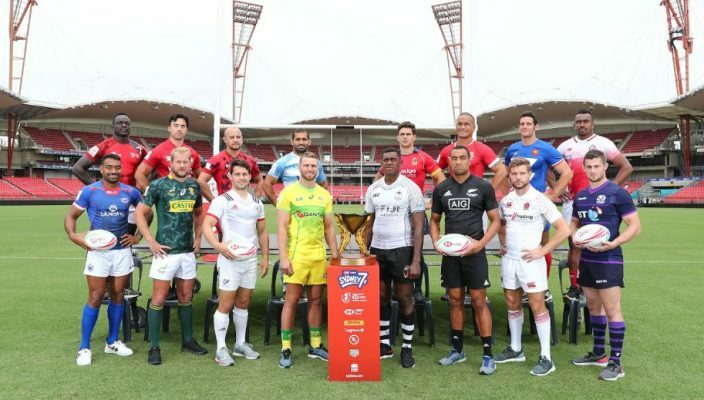 The introspection was done, mistakes are being fixed and the good feeling of a couple of intense training sessions are starting to fill the Blitzboks’ veins with confidence, determination and attitude as they prepare for the HSBC Sydney Sevens, the fourth instalment of 10 tournaments in the HSBC World Rugby Sevens Series. Springbok Sevens captain Philip Snyman knows his team very well and how they respond when backed into a corner. And he likes what he is seeing in response to their fourth place finish in Hamilton last weekend. Due to the lofty standards set by the current World Series champions, even a fourth place is frowned upon by all involved and Snyman said the players want to get back to the top of the podium. “Each and every player in the team had a look at themselves and realised that it was not our best effort last weekend, especially on defence,” Snyman said. Statistics back up what Snyman said on the defensive problems in Hamilton, with South Africa in the bottom third for completed tackles, with a mere 62% successful hits. 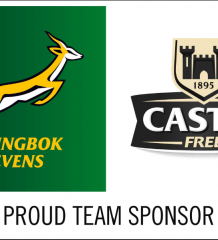 The Blitzboks walk into the crossfire on Saturday morning (SA time), when the tournament starts at Spotless Stadium at Sydney’s Olympic Park. They face Tonga, Argentina and Australia in a tough Pool D.
“Yes, it is a very tough pool, so we need to be sharp from the first minute to the last,” said Snyman.